Funeral Fund Blog: Please help a funeral director's family with his funeral expenses. Please help a funeral director's family with his funeral expenses. 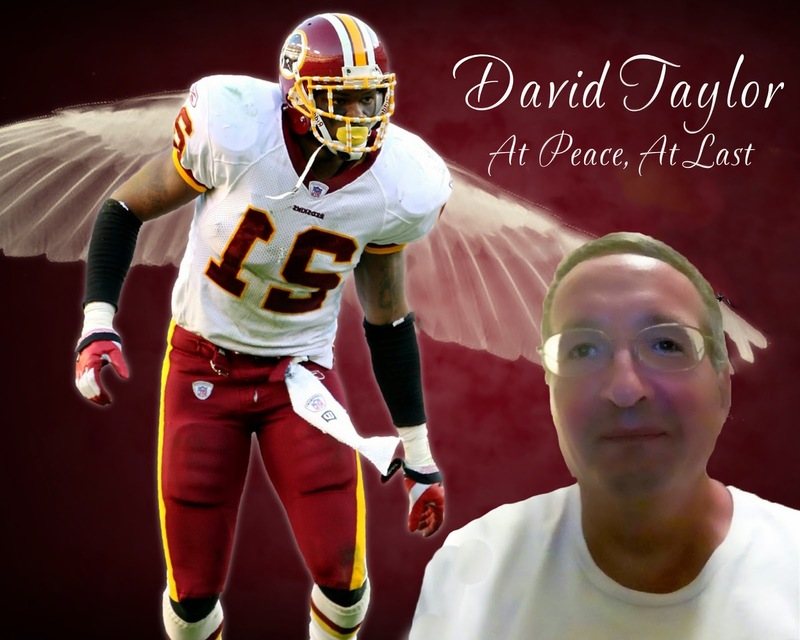 Please make a small donation to David Taylor's funeral expenses. The family would be so very grateful. David Taylor was a caring, devoted funeral director from Texas who passed away unexpectedly on Tuesday.